When they do, you can trust us to be there; Equipped and Ready! Fully Insured: Medical Malpractice, Workers Comp and General Liability. Locally Certified EMT’s, Paramedics and More! 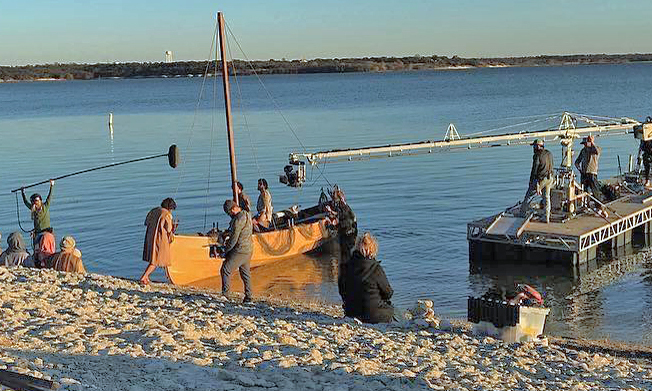 Save Time: Call us first for all your filming locations! National Service: We have medics in every state and every major city! On-The-Road: We provide Local Medics wherever you go! We’ll provide a local medic wherever you are. National Service: Medics in every state & every major city! If a medic is not in your area; We’ll find one! We'll provide a local medic wherever you are. 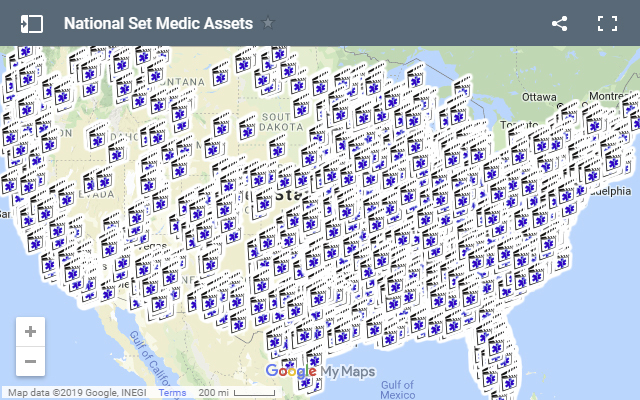 Over 5,200 Registered Medics Nationwide! Explore our interactive map. If a medic is not in your area; We'll find one! 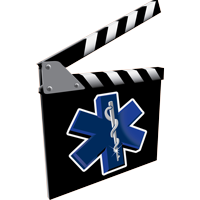 EMS for TV, Film and Reality Shows. 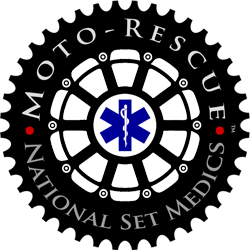 National Set Medics provides comprehensive services for any type of event. 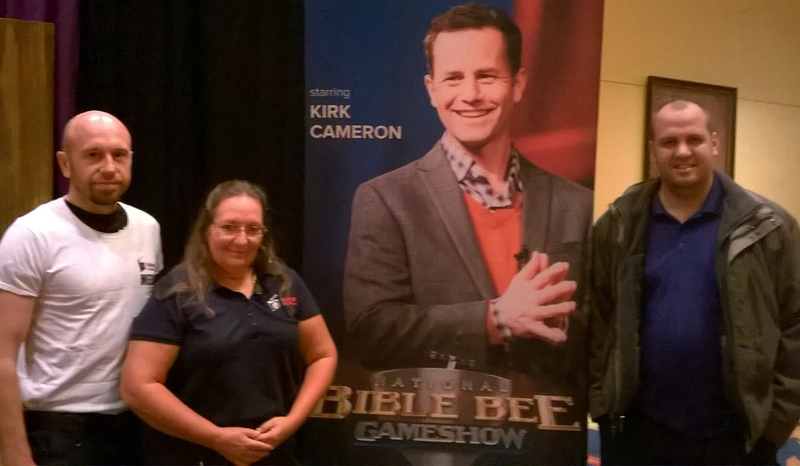 Discover how we can be a part of making your next event a success. 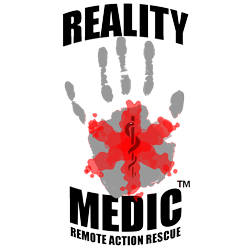 Our Reality Medic™ division is your dedicated on-set Emergency Room! Deployable anywhere in the world! Designed to give your cast and crew the absolute best chance at surviving a life threatening injury or illness. Ideal for any closed course event such as marathons and bike races. Our Moto-Rescue™ division provides quick-response medical care and helps fill in the gaps for your larger events by providing additional traffic safety. We are registering EMT's, Paramedics, Lifeguards, Rope and Swift Water rescue professionals throughout the USA. Kingdom based projects are important to us. Contact us to see if yours qualifies for a discount. We hire anyone with a professional attitude and good patient care! The king cobra has enough venom to kill an elephant. 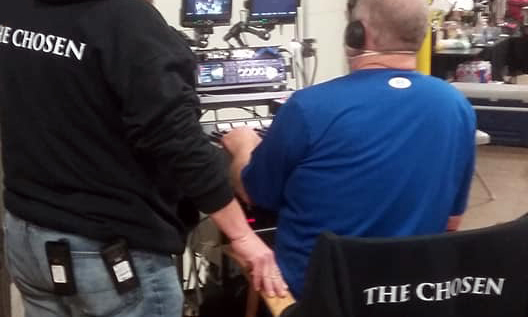 © 2019, T-Minus Productions LLC. All Rights Reserved.